Briefly noted: National Geographic has built a web interface that allows anyone to find any quad in the United States, and then download and print it. During past decades, these quads (topographic maps) were printed by the United States Geological Survey (USGS) on giant bus-sized presses. But now they've been pre-processed to print on standard printers found in most homes. 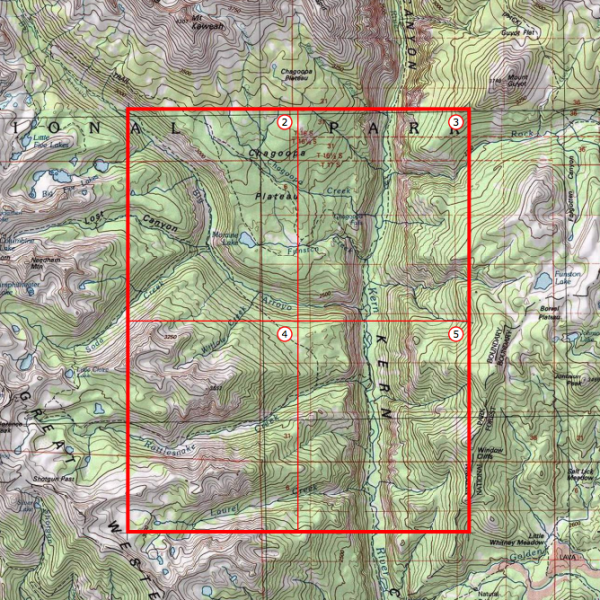 To access the maps, click here, pick a location, then start zooming in until you see red icons. Then choose the geographically-appropriate icon and print/download a map in PDF format. Hansen, Hardy, and Gerald Quinn. Greek. An Intensive Course. 2nd rev. ed. New York: Fordham University Press, 1992.